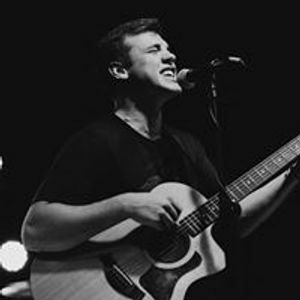 Joe Bryson: singer/songwriter, indie artist from Louisiana. Growing up from southern, cajun roots, Joe had a number of different places to draw inspiration from. His sound stems from anywhere between Jack Johnson and Mumford and Sons. This is his first gig after recently recovering from Cancer! Don’t miss it. Magic Crawfish: an alternative rock band from Lafayette, LA. With a recipe to satisfy every appetite, the “properly seasoned and boiled” alt rock of magic crawfish is a flavorful style that blends alternative with arena funk, math rock, southern, blues, funk, and world music.